We’re hoping to add a couple more shows to this run, but details of that in the not too distant future. 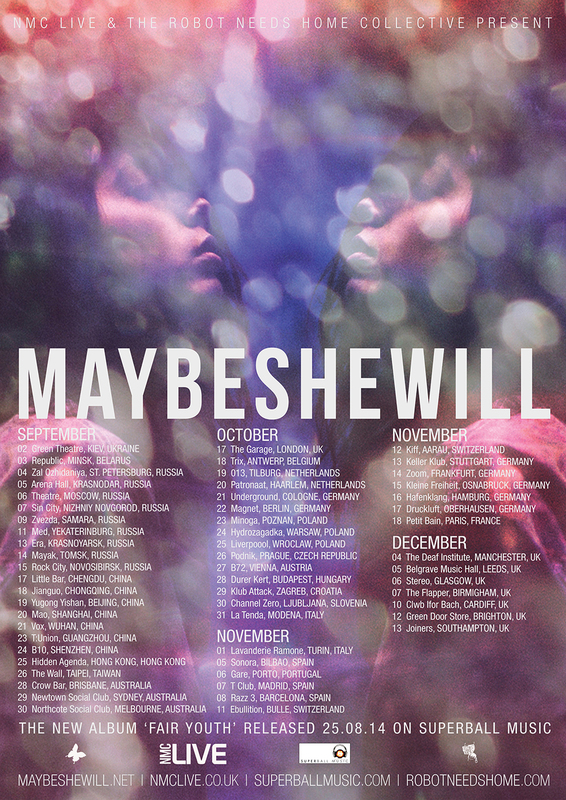 © 2019 Maybeshewill. All Rights Reserved.